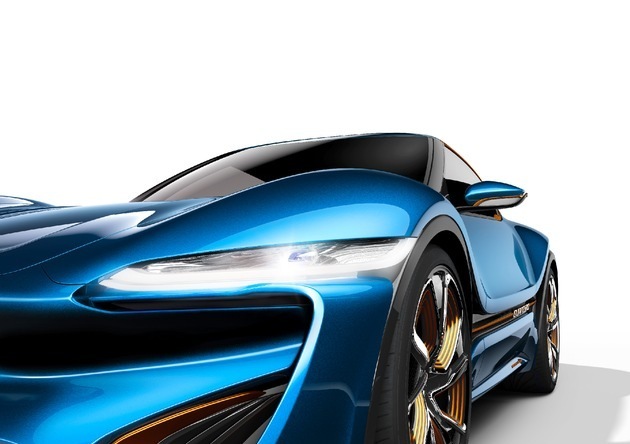 nanoFlowcell AG will be presenting the first QUANT low-voltage vehicle as a concept vehicle at the Geneva International Motor Show March 5-15, 2015. The QUANTiNO low-voltage vehicle has a rated voltage of 48 V and 1,000+ km range. 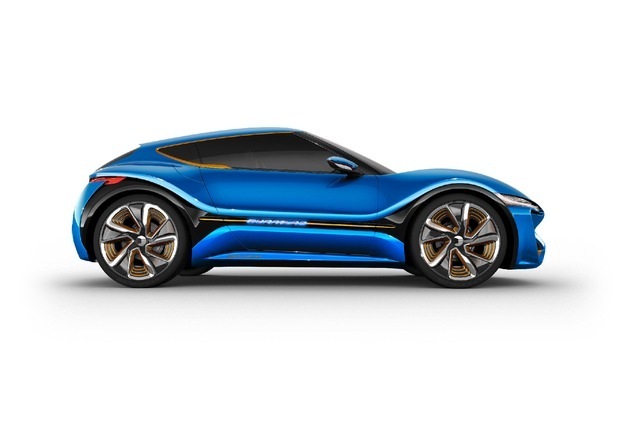 “This car is a sensation and will be one of the absolute highlights at the 2015 Geneva International Motor Show,” proclaims Prof. Jens Ellermann, President of the Board of Directors of nanoFlowcell AG. The innovative drive concept comprising low-voltage system and nanoFlowcell® provides the QUANTiNO with a range of over 1,000 km. With its two 175-litre tanks, the QUANTiNO is able to carry 350 litres of ionic liquid in total – one tank with a positive charge and one with a negative charge. The refuelling process is similar to the procedure which is customary today, the sole difference being that two tanks are filled simultaneously — each with a different fluid. “Low-voltage systems are an ideal match for the nanoFlowcell®. They enable us to generate levels of drive power that previously appeared impossible. And we are only at the beginning of our development work. The initial tests and simulations already indicate far greater potential. This concept represents a real alternative for the electric mobility of the future, with outstanding drive power and vast ranges,” says Nunzio La Vecchia. Measuring 3.91 metres in length, the QUANTiNO is a 2+2-seater boasting a unique design. A striking design element are the 22-inch wheels. “The QUANTiNO is an electric vehicle for everyone. Affordable and featuring an extravagant, unique design. It is not just a concept vehicle – it will become reality in the course of this year. We will be driving the QUANTiNO in 2015. And we aim to attain approval for road use very quickly,” says Nunzio La Vecchia, Chief Technical Officer at nanoFlowcell AG. The official world premiere of the QUANTiNO will take place on 3 March 2015 at a press conference to be held at the 2015 Geneva International Motor Show (hall 1, stand 1224). The doors will open to the public 5 – 15 March 2015. More QUANTiNO information to be released at the Geneva International Motor Show.